What do Brazil and Oman have in common? In addition to Vale’s operations, both countries are important agricultural producers. “When Vale started its operations in Oman, we looked to strengthen ties between our countries. 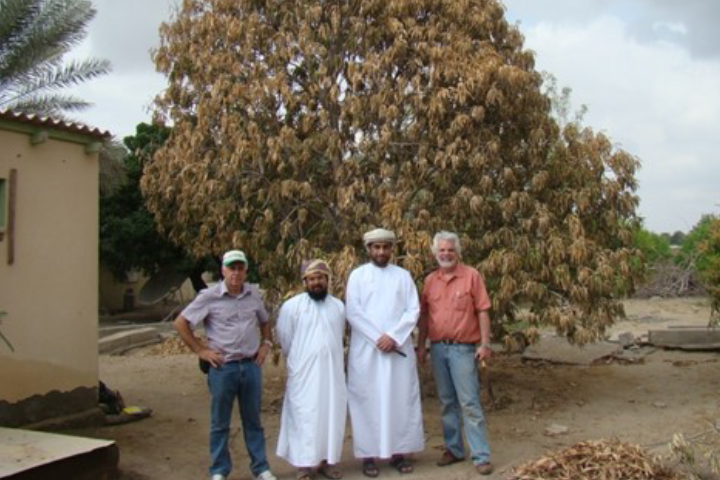 In 2009, the Omani authorities were concerned about diseases that had been affecting their mango and lemon plantations and this is where the opportunity for a scientific partnership between the two countries arose,” recallsSérgio Leite, director of Sustainability and Institutional Relations at Vale, who was then CEO of Oman.